Lots to do at Leisureland! 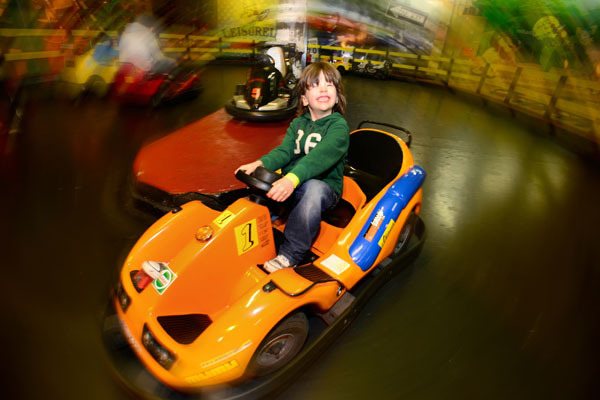 Leisureland is recognised as one of Ireland’s leading Indoor Fun Parks. 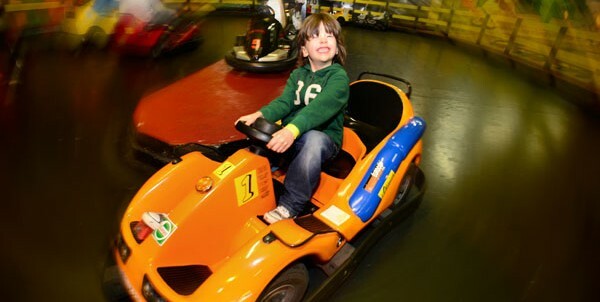 Catering for children of all ages, we offer a safe and secure environment loaded with fun. We are No. 1 for school trips, youth clubs, birthday parties or any event.